CPF is part of the Italian company Cavagna Industrie Group which includes Tecnocontrol and GECA. Cavagna Industrie Group is synonymous with quality and reliability, thanks to modern production equipment and implementation of effective controls on the production line. 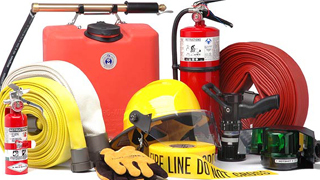 CPF brand manufactures the fire-fighting equipment.